Ewald's Venus Ford dealers in Wisconsin is the dealership of choice for many drivers in Milwaukee, and it can be for you too! Ewald's Venus Ford dealers in Milwaukee Wisconsin offers drivers everywhere a fantastic range of used cars for sale, as well as new cars for sale, for competitive and affordable prices. Ewald's Venus Ford dealers gives drivers like you the opportunity to find the new or used car for sale in Milwaukee that is right for your needs and your lifestyle, and thanks to our competitive pricing and affordable new and used car deals, Ewald's Venus Ford dealers can also help you find the vehicle you want, for a price that will work with your budget. So stop on in to Ewald's Venus Ford dealers in Cudahy WI today and find a new or used car for sale that is right for you, such as this used 2014 Ford Focus SE for sale. 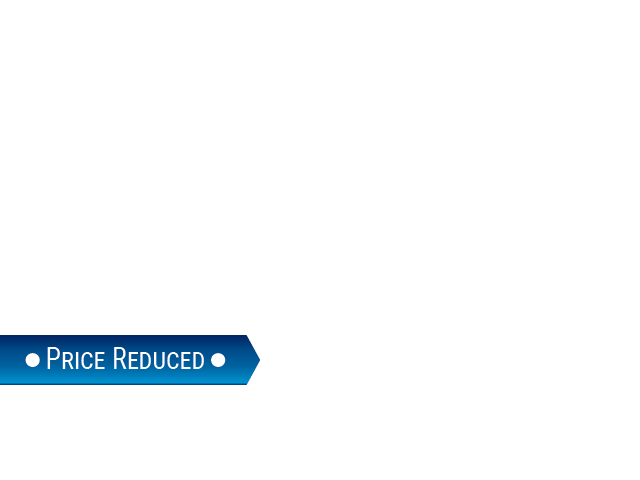 This used 2014 Ford Focus SE for sale is a fantastic vehicle for sale with only 35,916 miles on it, and offering many more years of reliable, enjoyable use, making this vehicle for sale an awesome deal. 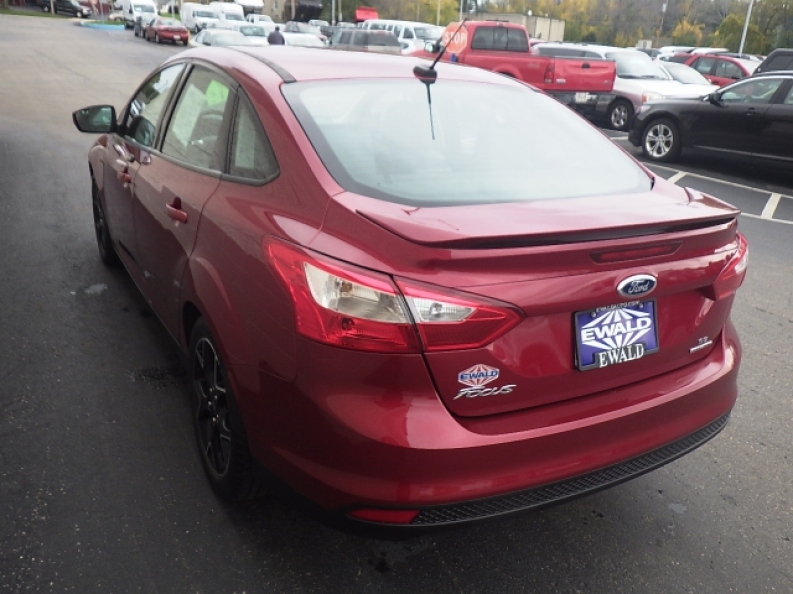 This used 2014 Ford Focus SE for sale is equipped with a 2.0L I-4 GDI Ti-VCT Flex Fuel Engine, offering a moderate speed of around 159 horse power, while also providing you with a very efficient fuel economy at an impressive 27 City mpg and 37 Highway mpg, allowing you to driver farther and longer without needing to refuel, and helping you save money on gas expenses. 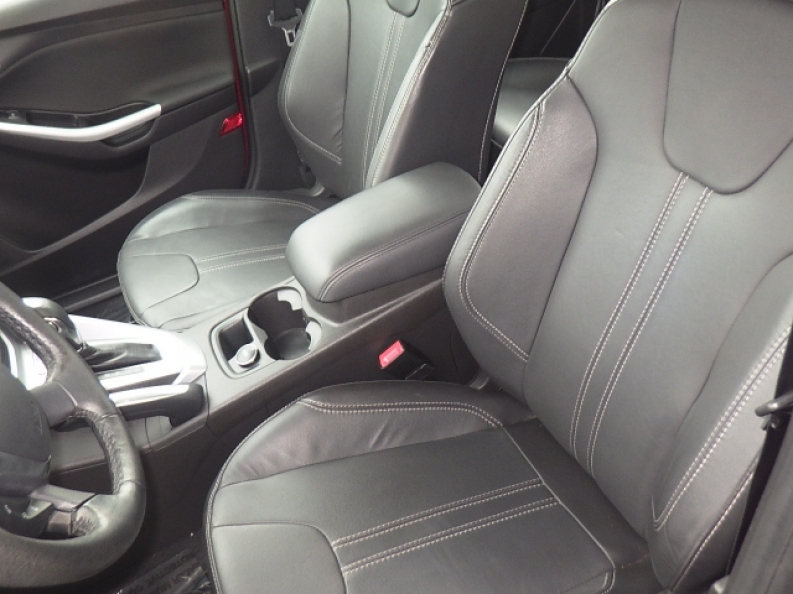 This used 2014 Ford Focus SE for sale is equipped with a wide variety of other features that you will enjoy as you drive, such as an Auxiliary Audio Input, Wireless Cell Phone Hookup, and more. 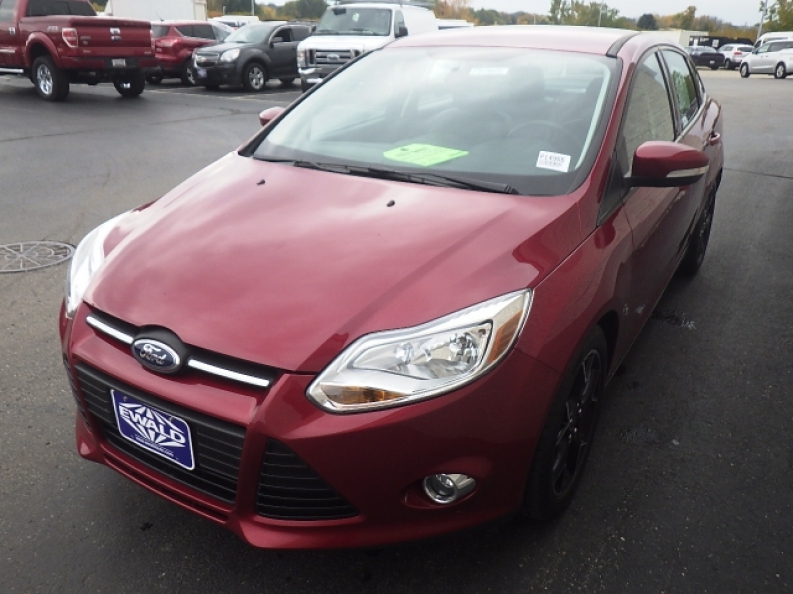 If you want to try out this used Ford Focus SE for sale for yourself, then stop in to Ewald's Venus Ford in Cudahy Wisconsin today, located at 2727 E Layton Ave. Cudahy, WI 53110.